While the beloved WaterFire events, which occur in the warmer months, may be one of Providence’s claims to fame, it’s definitely a city worth spending some time in during the chillier months. From the top-notch restaurant scene to the coffee shops, historical landmarks and outdoor fun, PVD might just be the place to be this winter. Here are six picks for a weekend in Rhode Island’s capital city. 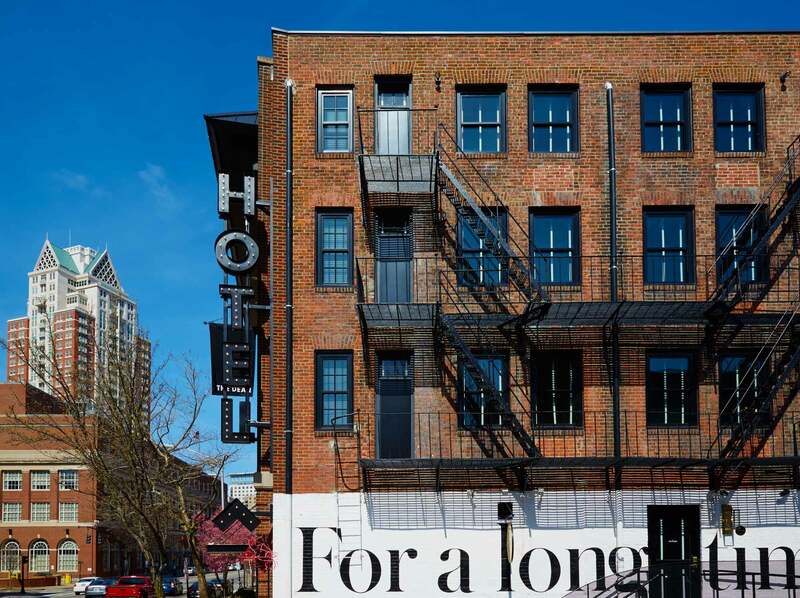 If you need a home base for your Providence exploration, look no further than the Dean Hotel, a boutique hotel located in the historic Downcity district. 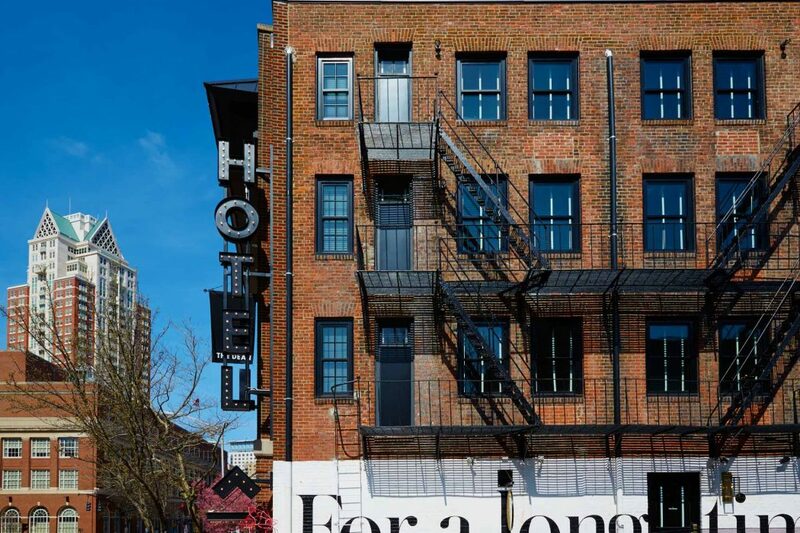 The 52-room hotel also boasts some of the cities best wining-and-dining options, including the intimate cocktail lounge the Magdalenae Room, Bolt Coffee, North and The Boombox (Providence’s first and only karaoke lounge). The newest craze to hit the ice this winter is bumper cars. 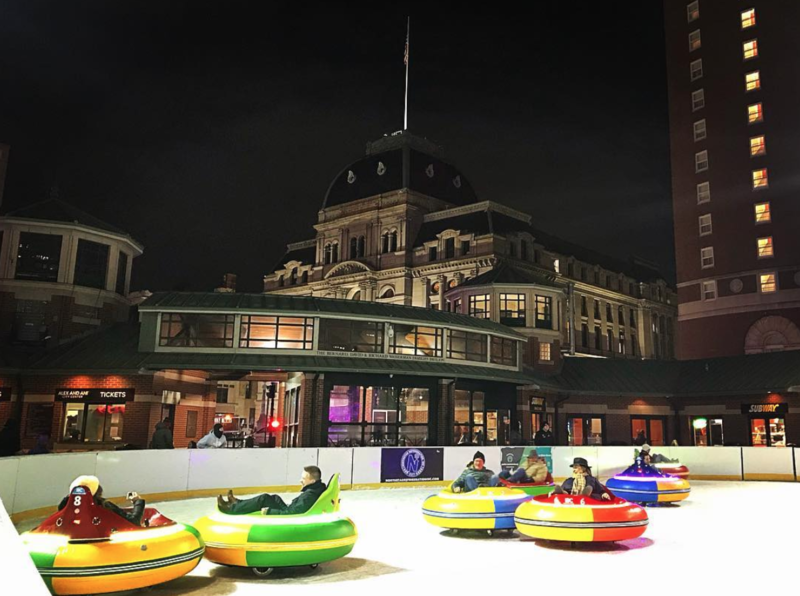 The popular iceskating rink in the city center has now added bumper cars to its frozen lineup of fun—it has been a joy to kids (and adults!) everywhere. 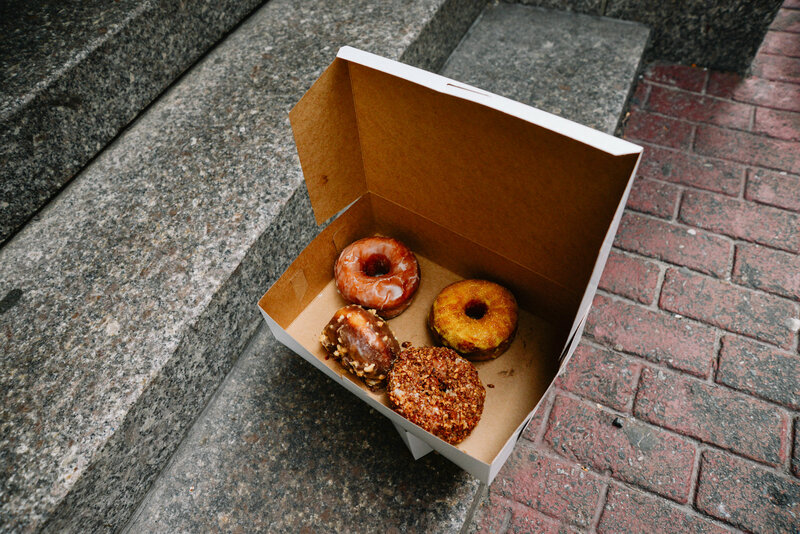 One thing that’s certainly not lacking in this city is delicious baked goods, with handmade, decadent doughnuts topping the list. It’s too close to pick just one doughnut shop, so try both and decide for yourself which one reigns supreme. 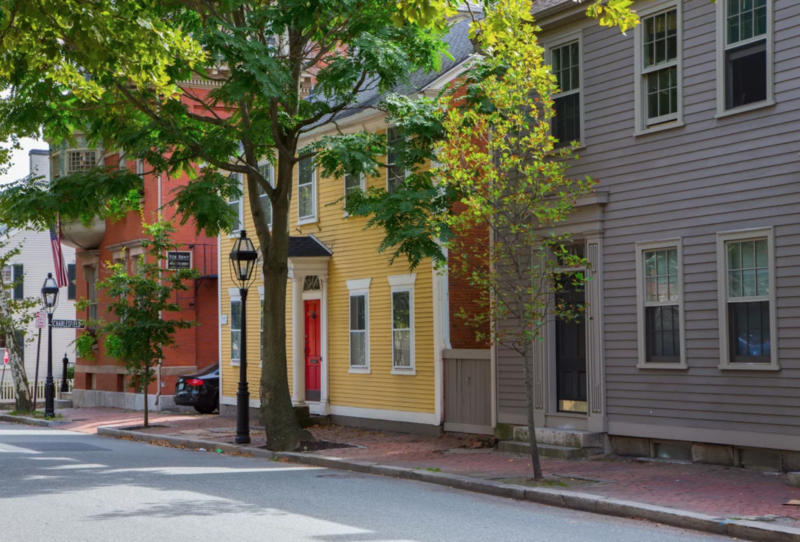 From the cluster of Colonial homes to the RISD Museum, this strip of architectural gold should be on your list. 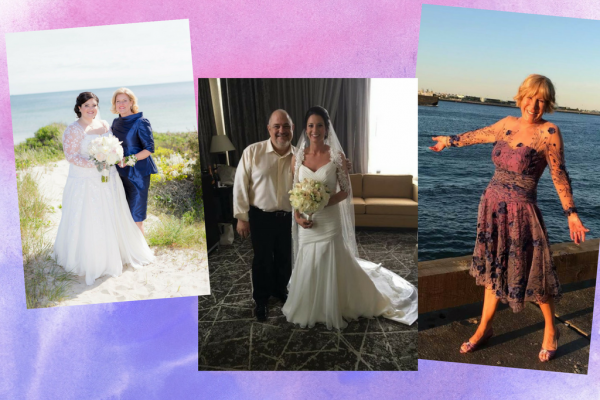 Consider taking a walking tour from the Rhode Island Historical Society to get the most out of your stroll along the Mile of History. 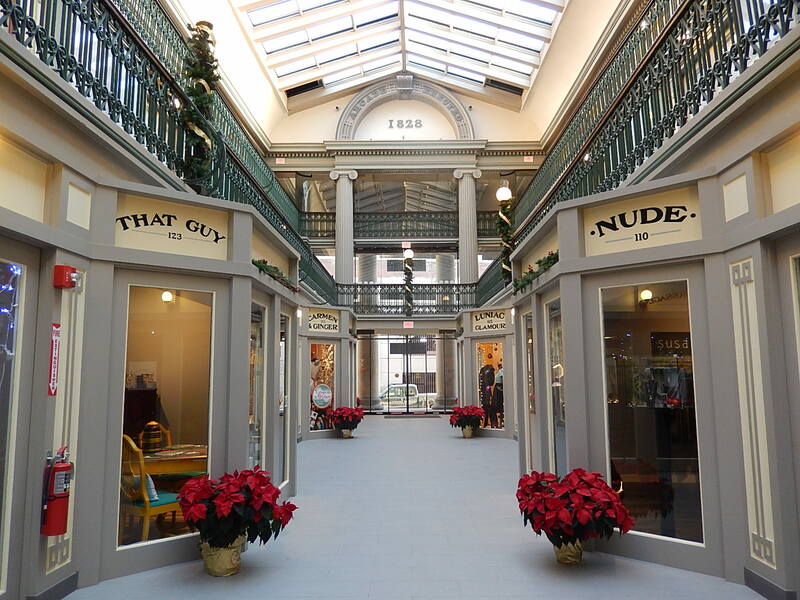 The nation’s oldest indoor shopping mall has been revitalized and now has shops, restaurants, small businesses and unique residential living spaces. Stop into Carmen and Ginger for all things vintage then grab a bite and a brew at Rogue Island Kitchen and Bar. No trip to Providence is complete without a stop on Federal Hill for some proper Italian food and culture. 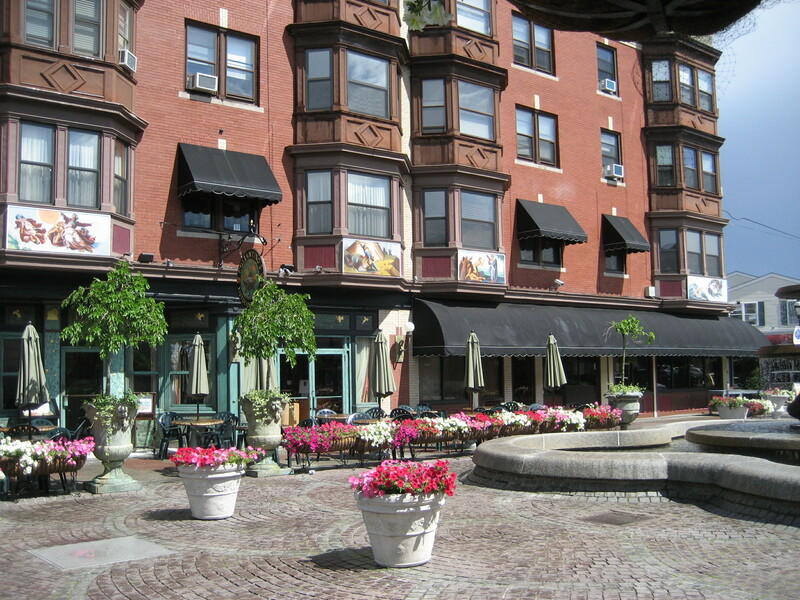 Visit the fountain at DePasquale Plaza for people watching, stop at Casserta’s for a famous Wimpy Skippy —a spinach pie stuffed with mozzarella, pepperoni and black olives—or linger over a fine meal with a glass of wine at Pane E Vino or Siena.